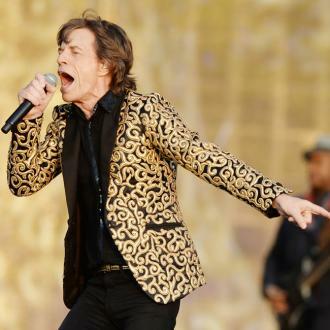 Sir Michael Phillip Jagger (better known as 'Mick Jagger', born 26.7.1943) Mick Jagger is an English rock singer who rose to fame in the 1960s as frontman of The Rolling Stones. 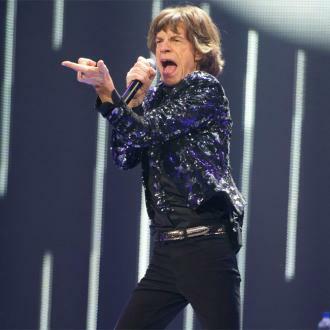 Childhood: Mick Jagger was born in Dartford, Kent. 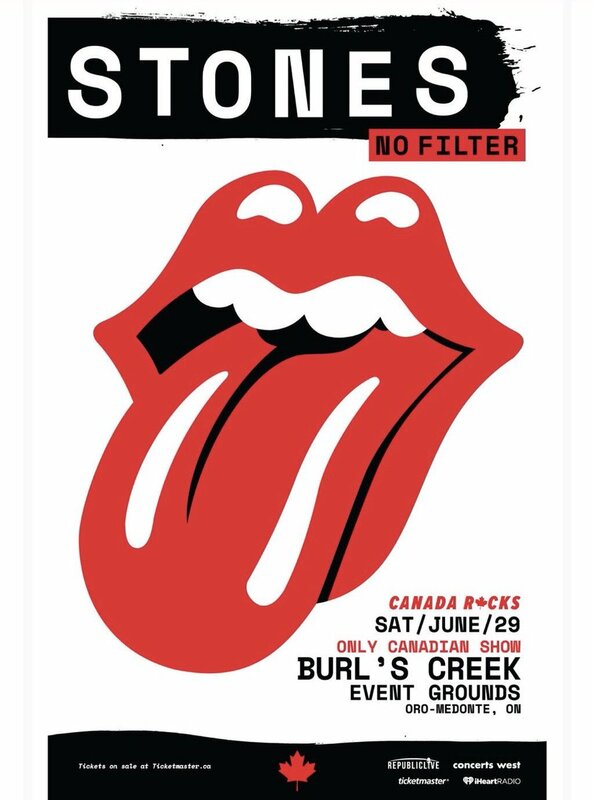 His father, Basil Fanshawe Jagger, was a teacher and his mother, Eva Ensley Jagger was an active member of the Conservative Party. 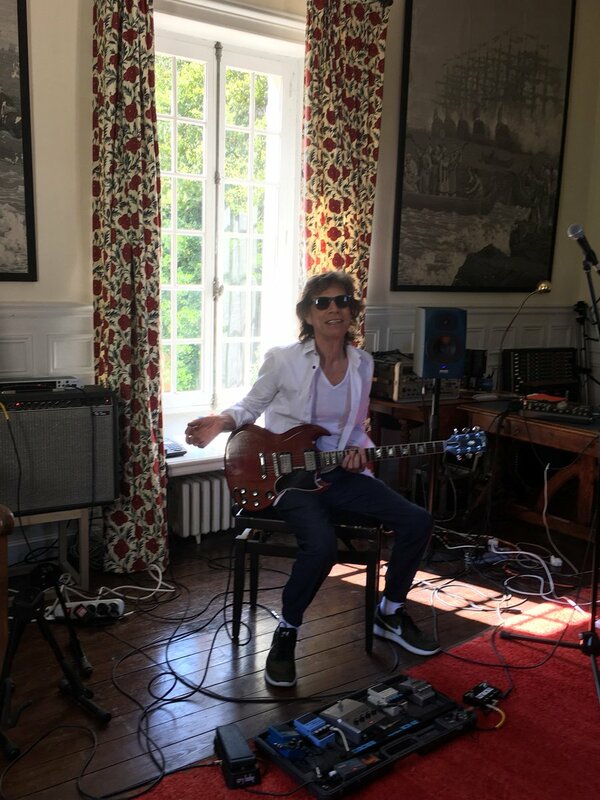 Mick was a successful scholar and passed three A-levels at Dartford Grammar School and won a scholarship to London School of Economics, though he did not graduate from the college. 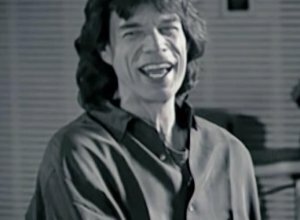 Jagger loved to sing as a child and sang in the church choir. 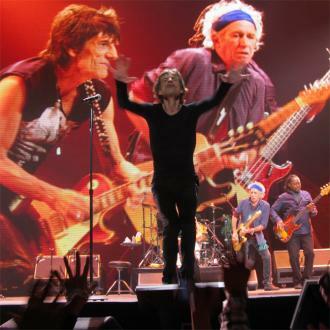 Aged 19, Jagger began to perform as a singer at a London club, The Firehouse. 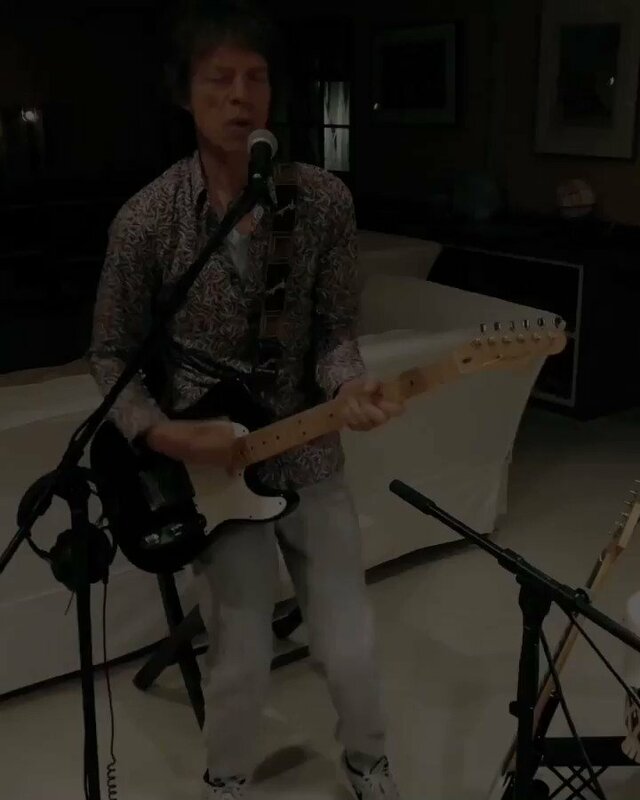 Sharing a love of rhythm and blues music, Mick Jagger and Keith Richards moved into a Chelsea flat together with Brian Jones, where The Rolling Stones was conceived. 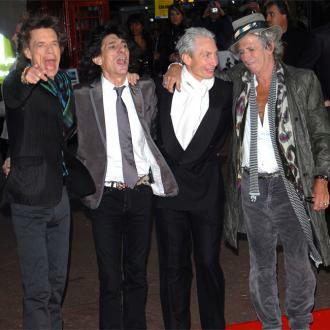 Rolling Stones: The Rolling Stones performed their first gig as a three-piece at the Marquee Club in London. 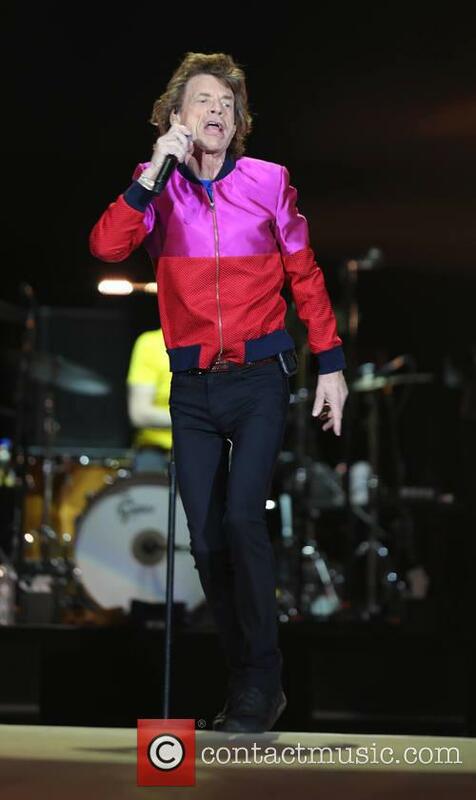 They later added drummer Charlie Watts to the lineup and recruited Andrew Loog Oldham as their manager. 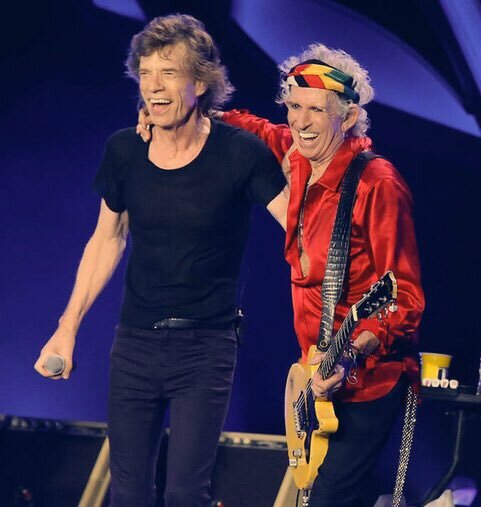 The band relied on cover songs for their early chart success but Jagger and Richards soon found their feet writing their own compositions, and one of their early numbers, ''Satisfaction', was their first international hit. 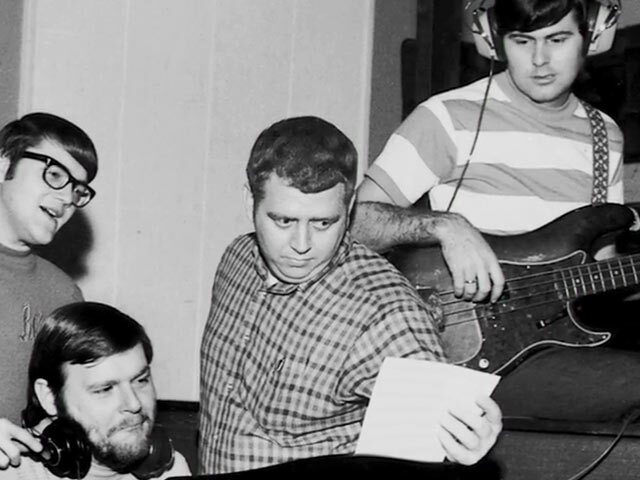 They were portrayed by the music press as a gang of rugged troublemakers: a far cry from the clean-cut image of The Beatles. 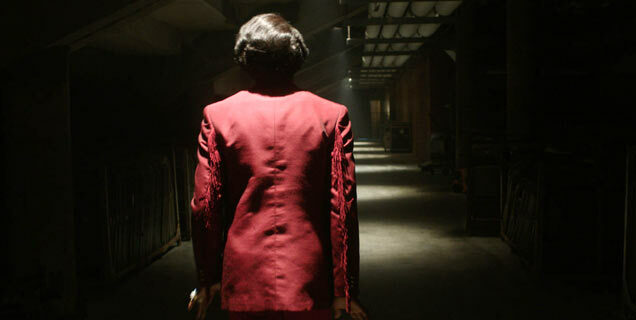 In 1967, Jagger was arrested and sentenced to three months imprisonment for possession of four pep pills that he had bought in Italy. 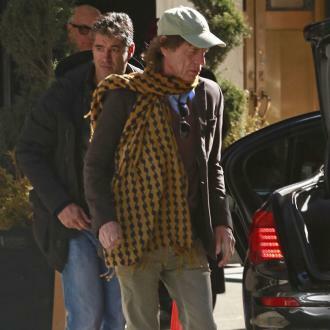 The sentence was eventually reduced but this would not be Jagger's last run-in with the police. 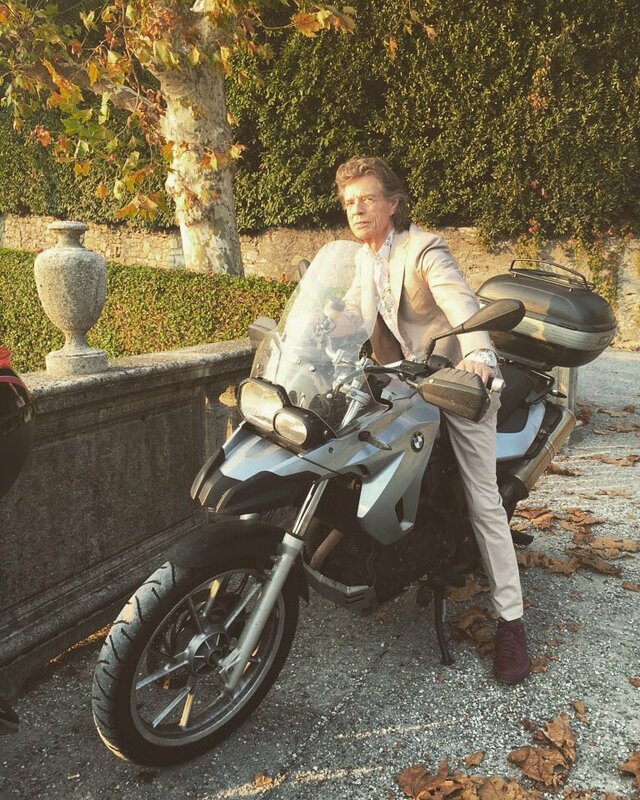 Jagger now controls the band's business affairs, along with his friend Rupert Löwenstein. 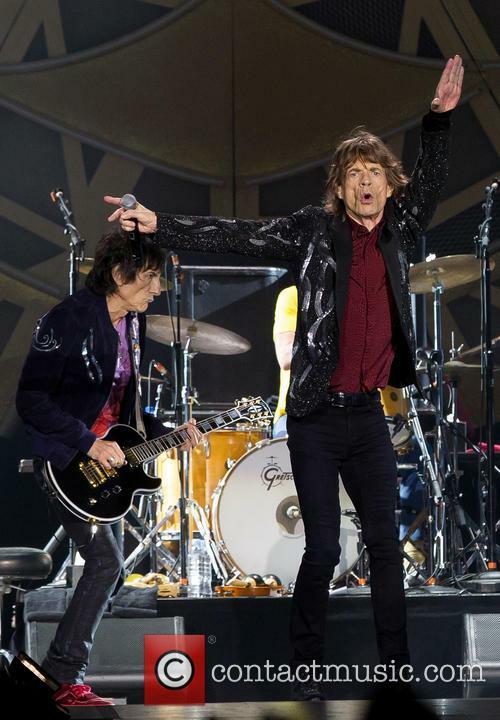 The band continues to perform, decades after their formation and Jagger continues to court controversy. 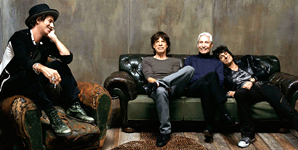 On their 2005 album, A Bigger Bang, the singer openly attacks George W. Bush on the song 'Sweet Neo Con'. 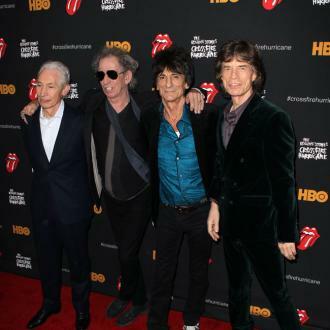 The Rolling Stones were reported to have earned a combined $437 million on their A Bigger Bang tour of 2007 and they were listed in that year's Guiness World Records book for the achievement. 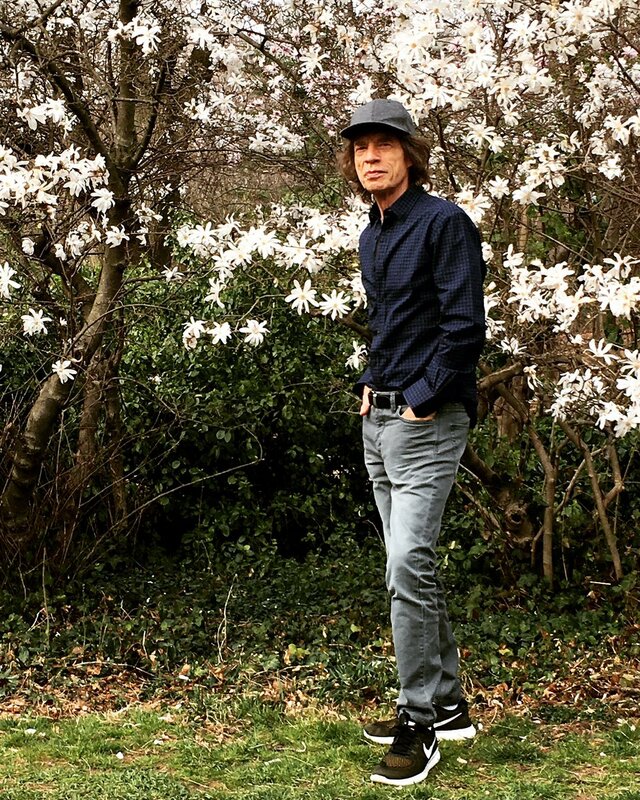 Jagger's own fortune is estimated to be worth around £215 million. 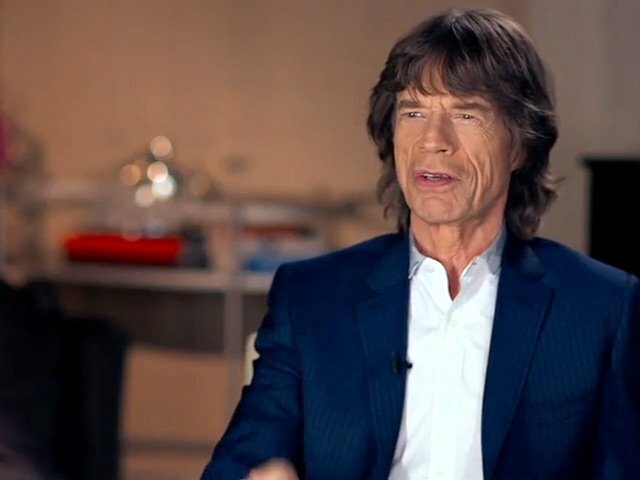 Jagger formed his own film company in 1995, entitled Jagged Films. 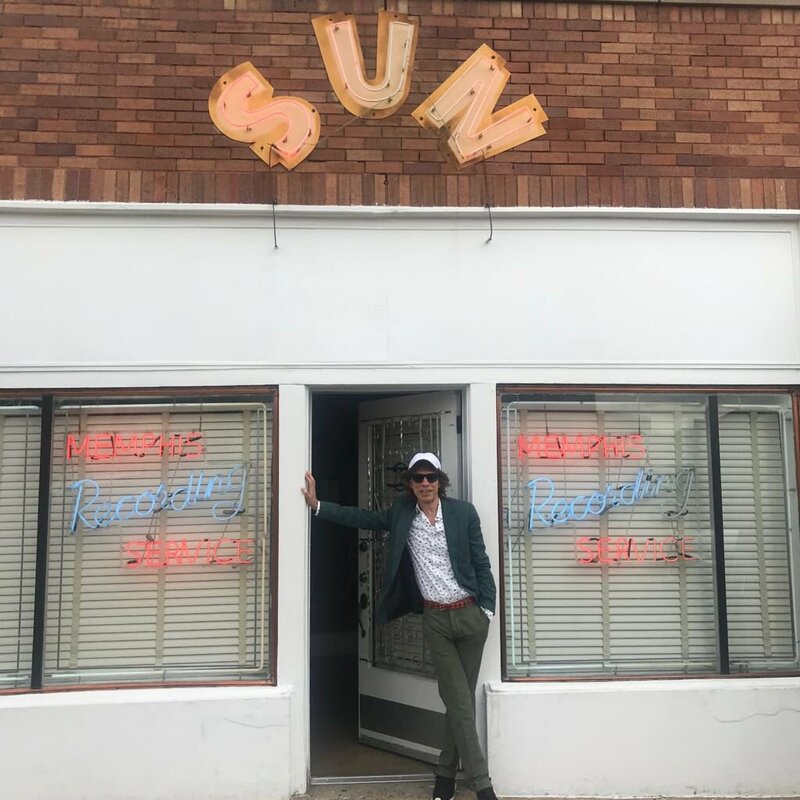 Its first release was Enigma in 2001, followed by a documentary about Jagger, entitled Being Mick, the release of which coincided with the release of Goddess in the Doorway. 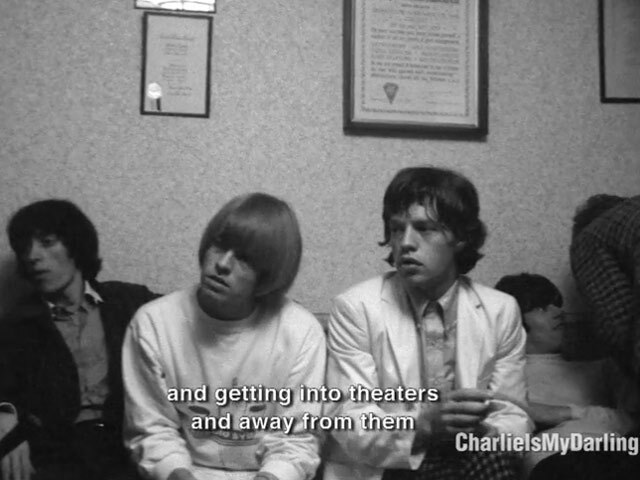 In 2008, Martin Scorsese's Rolling Stones documentary, Shine A Light was screened in Berlin. 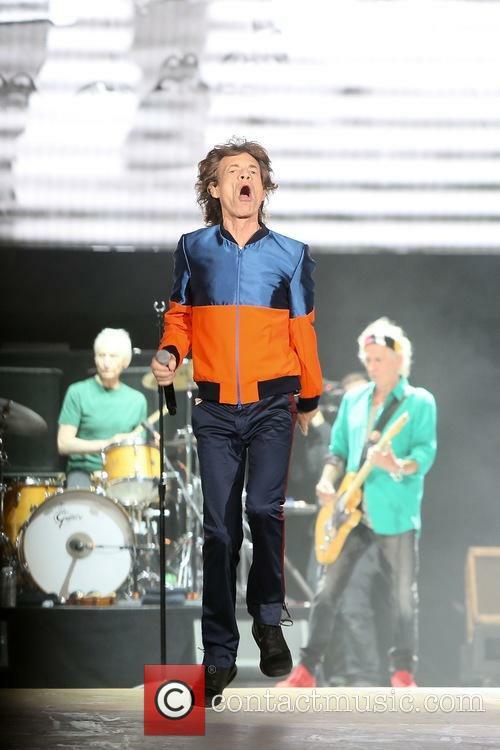 The film features footage of the band on their A Bigger Bang tour. 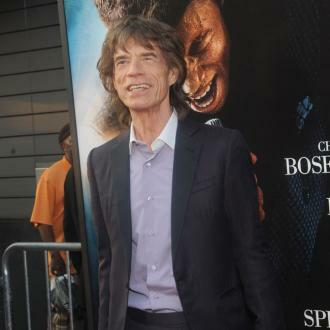 Personal Life: Mick Jagger has had a number of high-profile relationships. 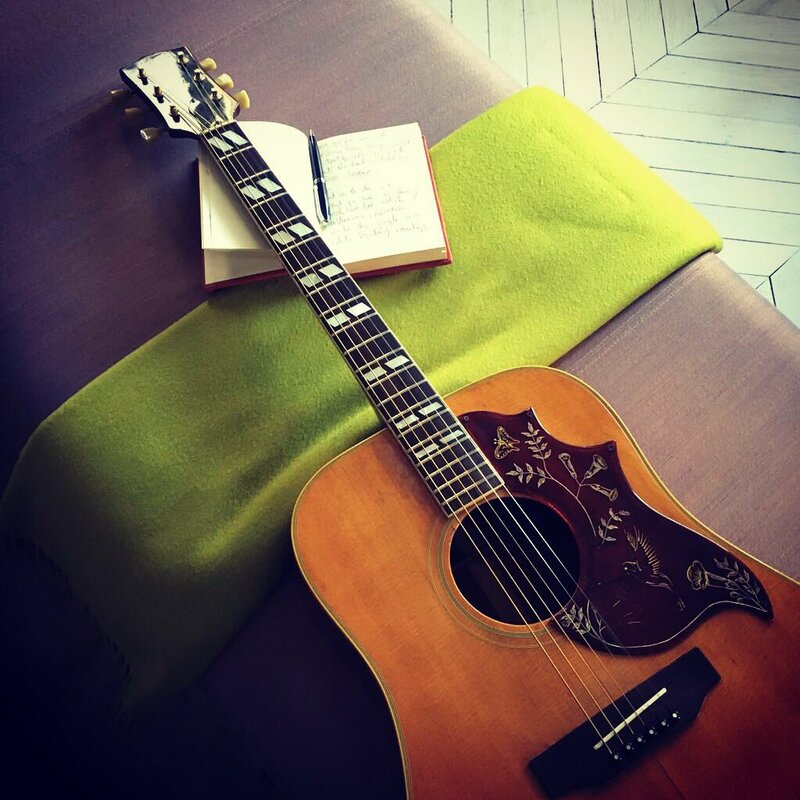 His six-year relationship with singer Marianne Faithfull in the 1960s was widely publicized. 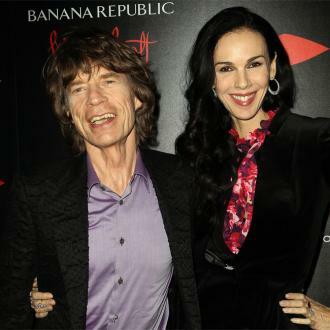 In 1971, Jagger married Bianca Pérez-Mora Macías. They were divorced in 1980, when Bianca discovered Jagger's infidelity with Jerry Hall. 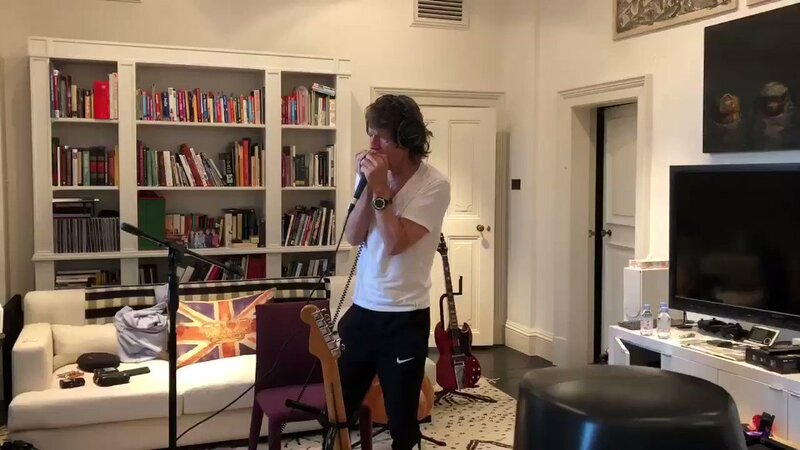 Hall and Jagger lived together for a long time and had several children together. They eventually married in 1990, in a Hindu beach ceremony. 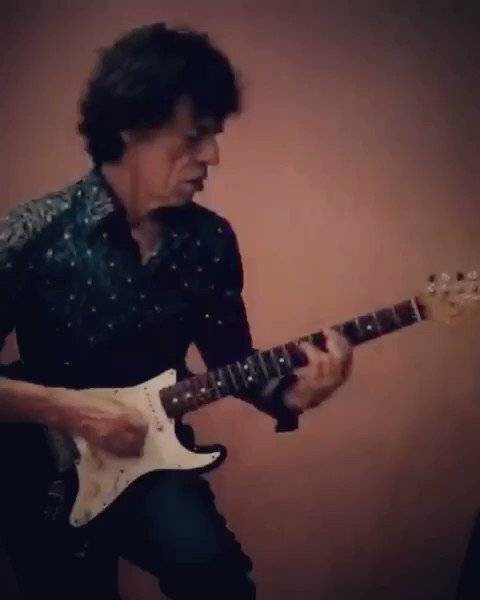 This marriage was annulled in 1999 when Jerry had discovered that Jagger had fathered a child with Luciana Gimenez, during the time that he was married to her. 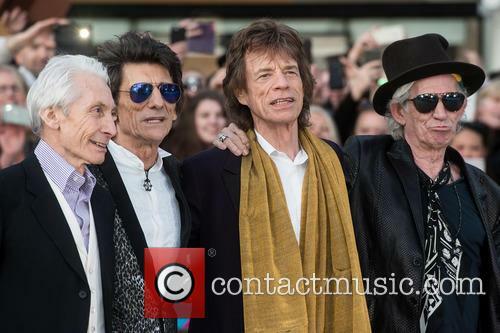 Mick has also been linked to Chrissie Shrimpton, Bebe Buell and Carla Bruni. 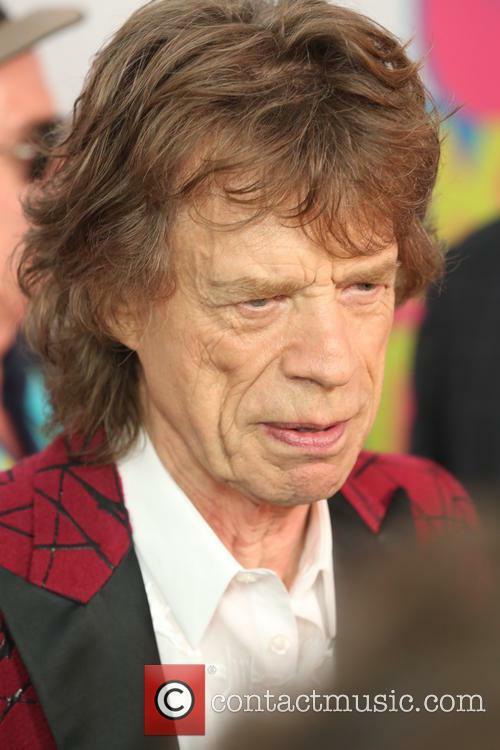 In total, Mick Jagger has fathered seven children, to four different women. He has three grandchildren. 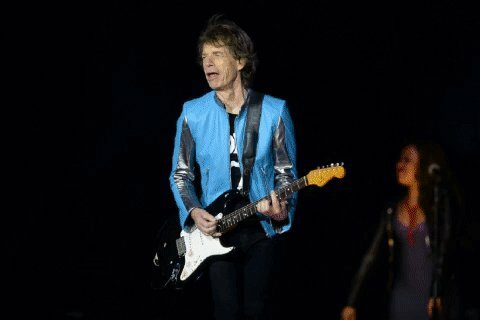 In 2008, a story emerged that the Hell's Angels had plotted to kill Mick Jagger in 1969, when he refused to use them as a security service at the Altamont Free Concert. 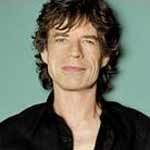 In December 2003, Mick Jagger was awarded with a knighthood for his services to music. 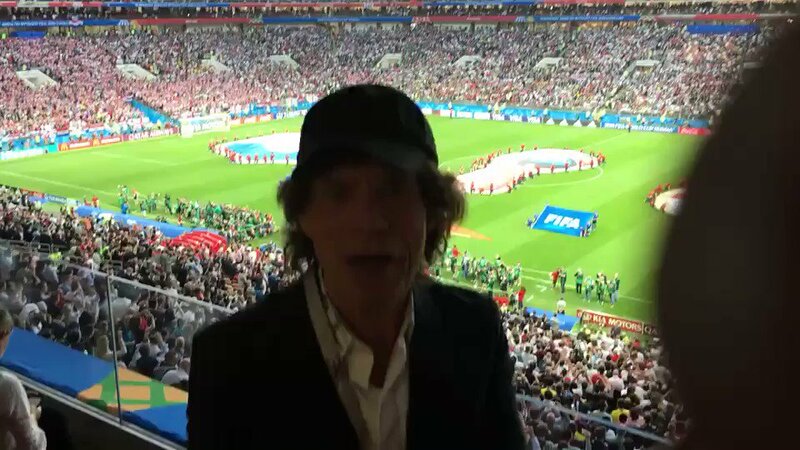 Some fans were disappointed that Jagger accepted the honour, arguing that it contradicted his anti-establishment views. 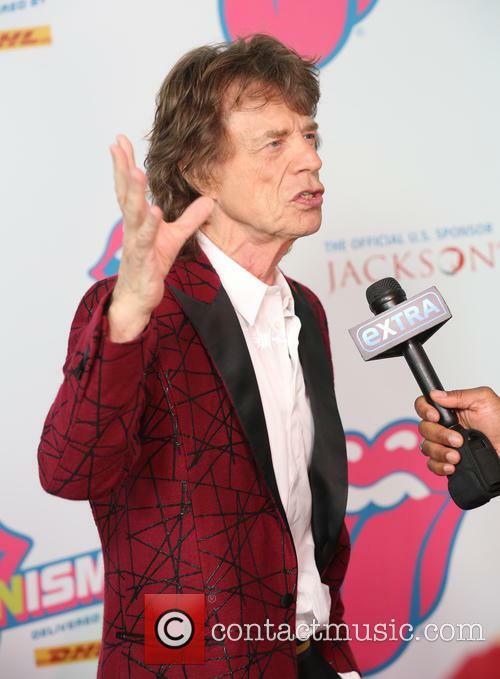 Continue reading: Is Mick Jagger Dating Young Producer Noor Alfallah? The new couple allegedly plan to go public with their relationship this weekend at the Rugby World Cup. Jerry Hall and Rupert Murdoch are reportedly dating. 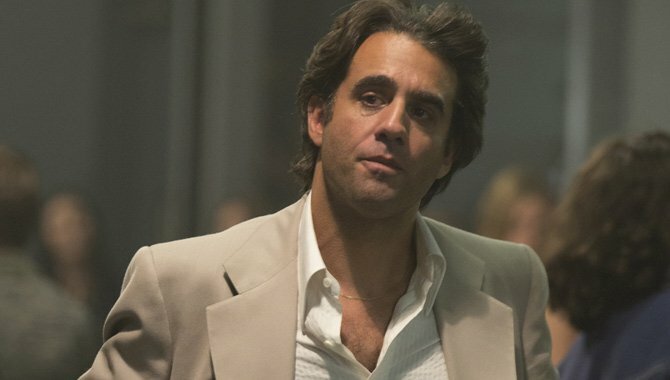 Rumours about their alleged involvement have been circulating for a number of weeks but now a source close to the Murdoch family has confirmed they are dating. 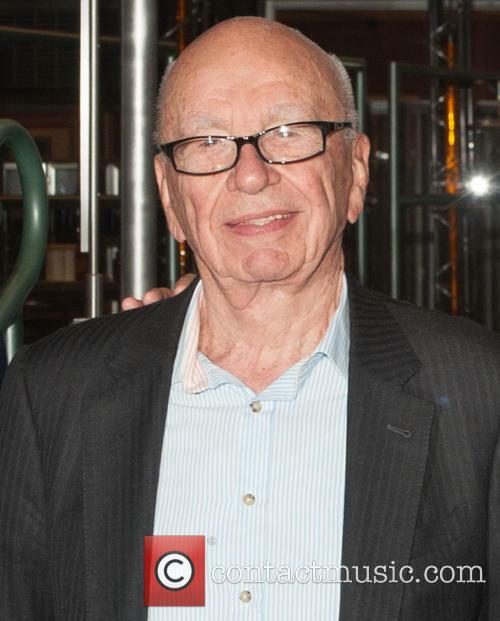 Rupert Murdoch at the celebration of the 200th episode of Bones in November 2014. Read More: The Sun Restores Page 3 Girls. 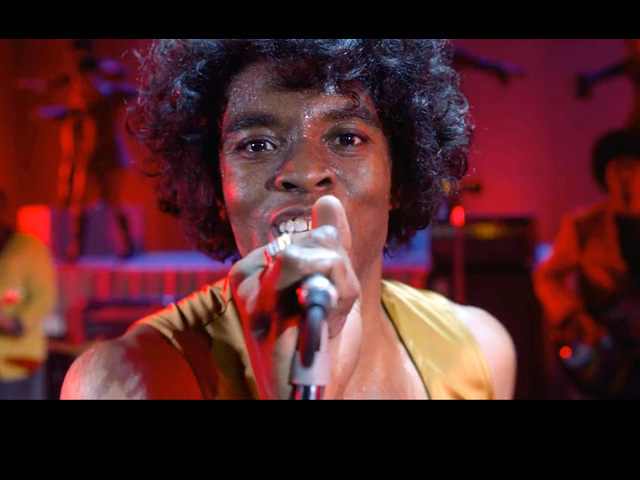 The rocker has also discussed the death of his infant son Tara in 1976. 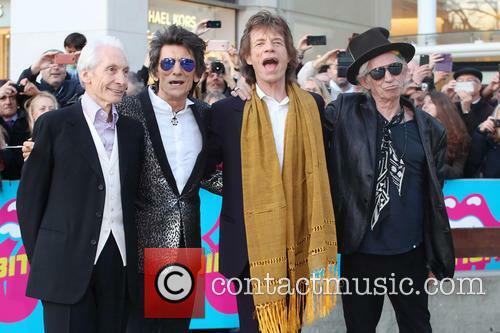 Rolling Stones wildman Keith Richards has said he never felt drugs did anything for his creativity. 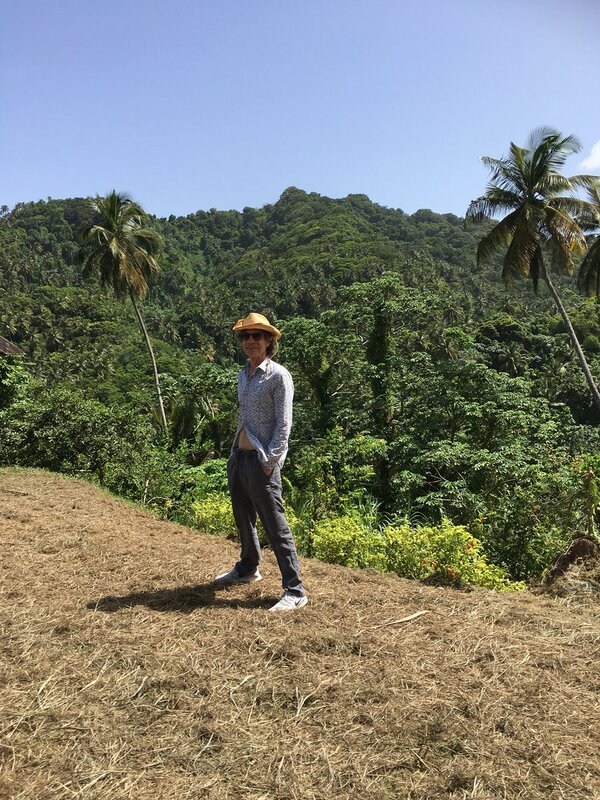 Appearing on BBC Radio 4’s 'Desert Island Discs', the 71 year old discussed his lengthly career, as well as the death of his infant son in 1976 and his decision to play a show just two hours after hearing the news. 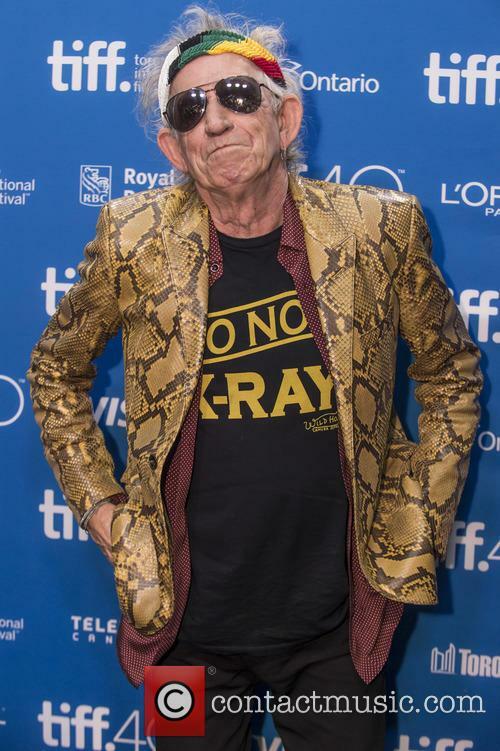 Keith Richards has said drugs never did anything for his creativity.